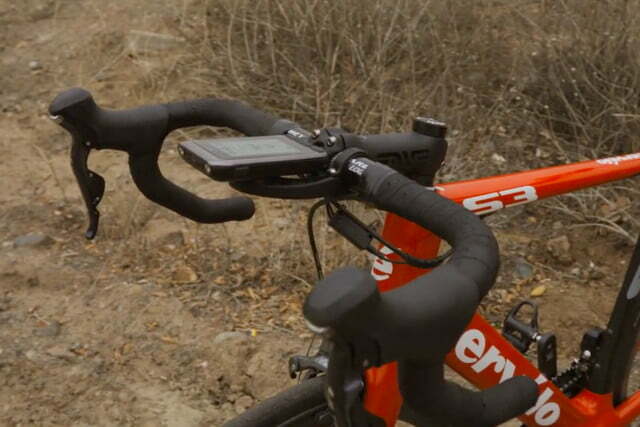 Whether you’re a serious cyclist or an amateur rider, the technical advancements in cycling computers have made them desirable bike accessories. GPS navigation allows you to explore further and longer, while data collection allows for tracking improvements from ride to ride. 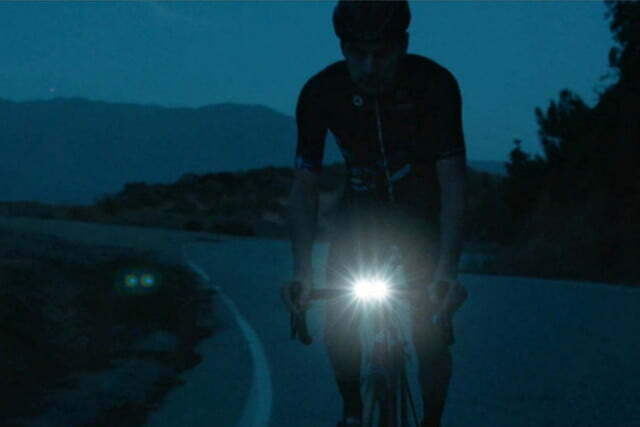 Many riders also require bike lights for early morning or late-night excursions and video cameras that allow them to record their rides in real time — all of which combined can make for some seriously crowded handlebars. Refractor Fitness is designing a product that can serve all three purposes — the RF-1 cycling computer. 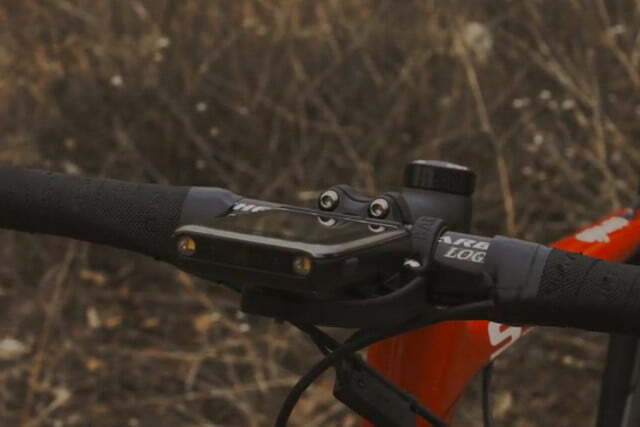 The RF-1 is a comprehensive cycling computer built on the Android platform with efficient software that is easy to use, update, and will allow for the use of third-party apps in an anticipated future release. The computer features a 3-inch, color sunlight-visible screen with multitouch capability. The RF-1 camera is full HD 1080p, allowing you to record your rides or use it as a real-time dashcam. Even in dashcam mode, the device continuously records the last 20 minutes of every ride — so you’ll never miss a meaningful moment. 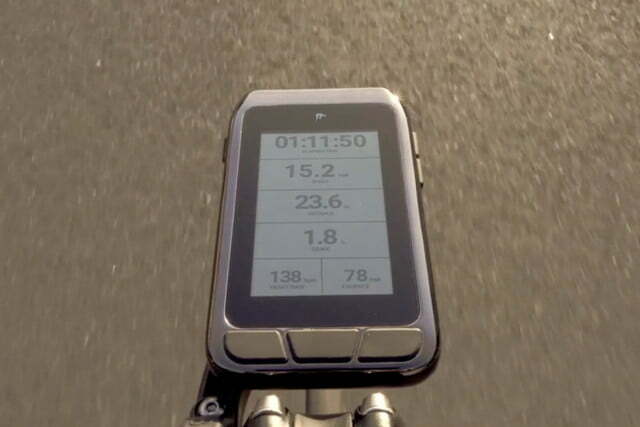 This cycling computer features powerful GPS and GLONASS navigation and is chock-full of sensors for comprehensive data collection, including an accelerometer, altimeter, and barometer. These sensors are capable of measuring gradients, air density, and accurate power output. Measure your stats on those long, sustained climbs and compare your progress from day to day. The RF-1 can connect to any sensor — whether it’s ANT+, WiFi, or Bluetooth LE. The software allows for immediate cloud file syncing using the Google Drive application. External characteristics include a waterproof micro USB port so you can charge your device while on the go, dual 120 lumen LED lights that ensure plenty of brightness and maximum efficiency, IP67 waterproofing for protection during those unexpected showers, and a 3000mAh battery that provides more than 12 hours of battery life. Although built on the Android 7.1 system, the RF-1 is compatible with iOS. Crowdfunding projects feature prototypes and delivery of the finished product is not guaranteed. Learn more about the potential pitfalls of crowdfunding projects before backing any project. A $290 pledge on the company’s Kickstarter campaign page awards you the chance to receive one of the first RF-1 cycling computers, with estimated shipping in the first quarter of 2019.